With coconut & shea oils. 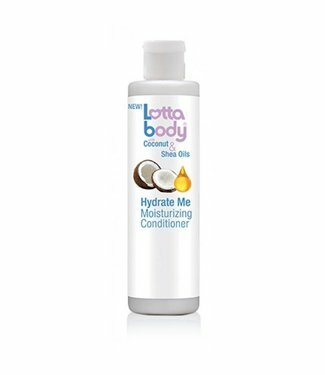 Lottabody Coconut and shea oils de.. Directions: Wet hair. 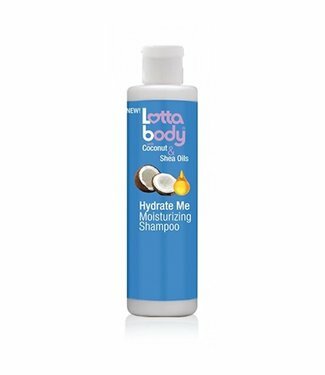 Apply a generous amount of shampoo an..
Enriched with Coconut and Shea Oils, these formulas deeply p..